Making your dream day a reality. 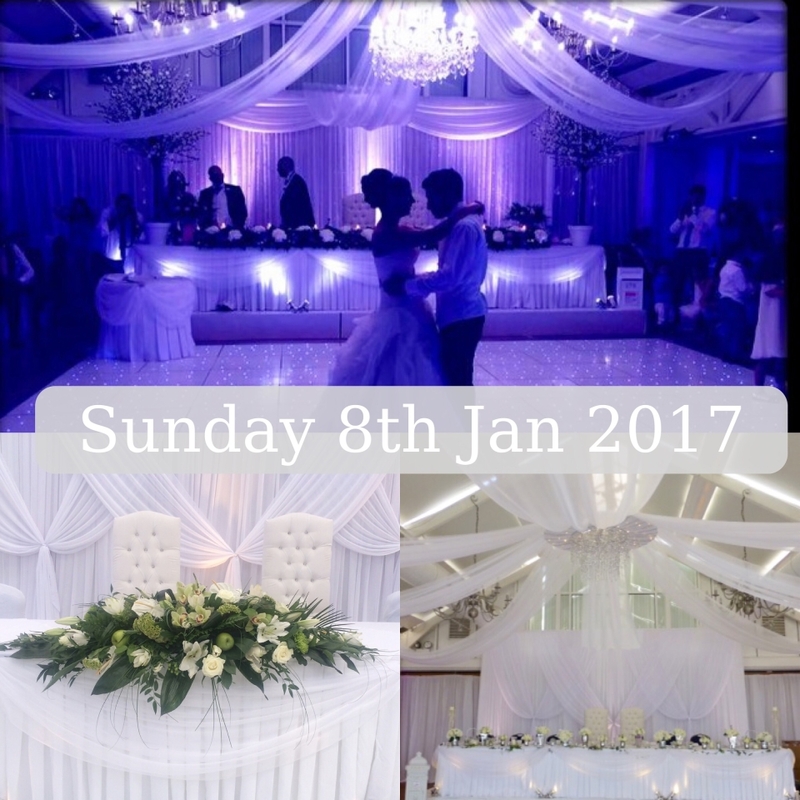 Join at the at Manor of Groves winter wedding fayre on Sunday 8th January 2017 from 11am – 3pm with free admission. We look forward to seeing you there! © 2017 Wedding Lounge LTD. Company No: 04554931. All rights reserved. Reg Office: Circle Line House, 8 East Road, Harlow CM20 2BJ | Website by Strict Media.